Singer Timaya just welcomed his first son with baby mama Tama. 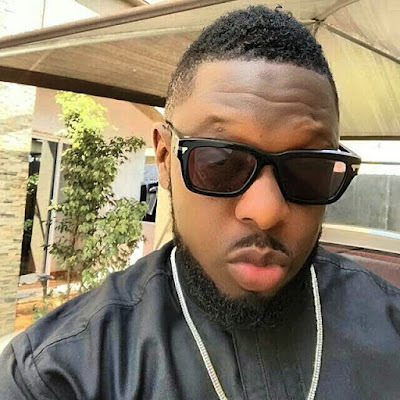 Timaya is now a father of three kids. Timaya’s son who he named Emmanuel was birthed on Sunday 1st July 2018 in U.S and mother and child are doing “just fine”. Beautiful home decor expert, Tama is a widow and has a child from a previous relationship while Timaya has two daughters with his ex girlfriend. Emmanuel is his third child and only son. Tama and Timaya have been dating on/off for a while and she handled the decor of the new home he moved into recently where a section is specially decorated for just her and the new baby.